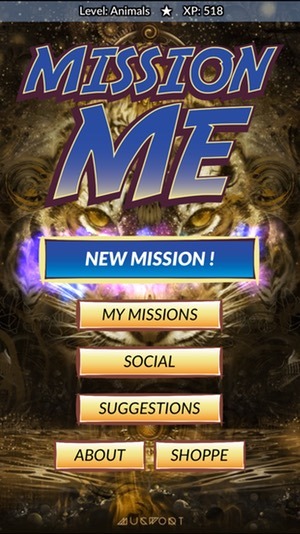 Mission Me: The free mobile game that levels-up your life! 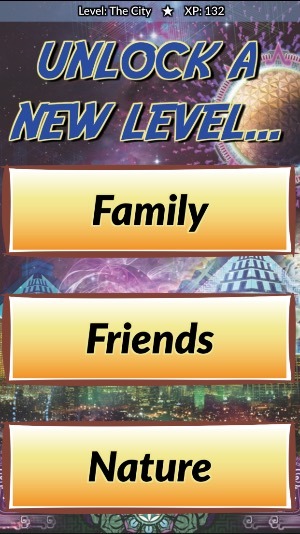 The free mobile game that levels up your life! Gain awesome new life experiences! Improve your health and wellness while having fun. Get inspired to do new things and take positive action in your life! 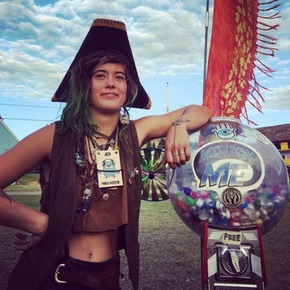 Connect with your friends in playful ways (and make NEW friends too)! 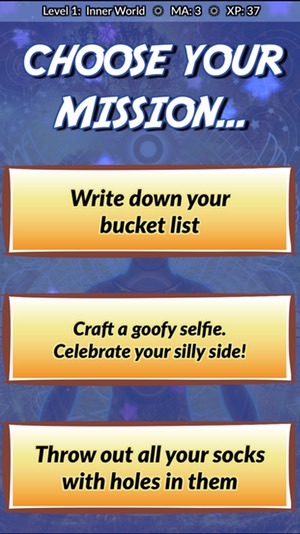 Create hilarious fun with an entertaining excuse: "Mission Me made me do it!" Don't be a robot. Exude passion for your real human life! WARNING: Known side-effects include self-growth and happy relationships! 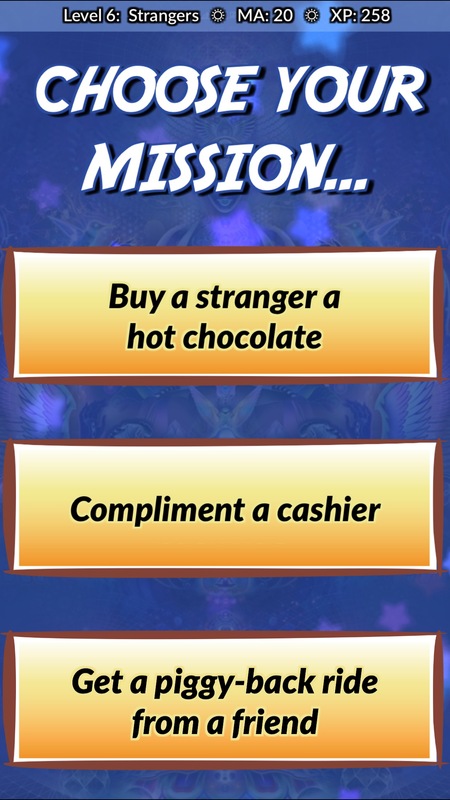 App created by Sillysoft Games. 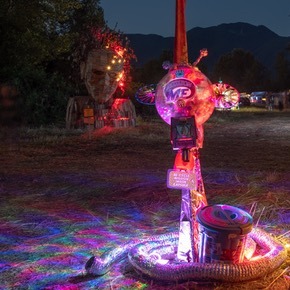 Music by sonic alchemists YAIMA. Art by visionary digital painter Mugwort. 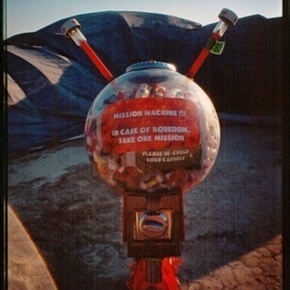 "The range and diversity of the missions was stunning and I was consistently engaged. 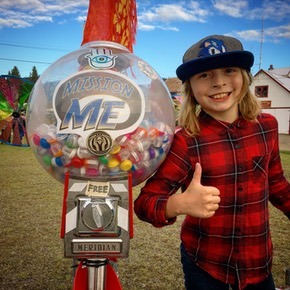 I drew huge inspiration from Mission Me... Each mission has the potential for so many positive sparks of connection and fun"
"Mission Me made me do it"